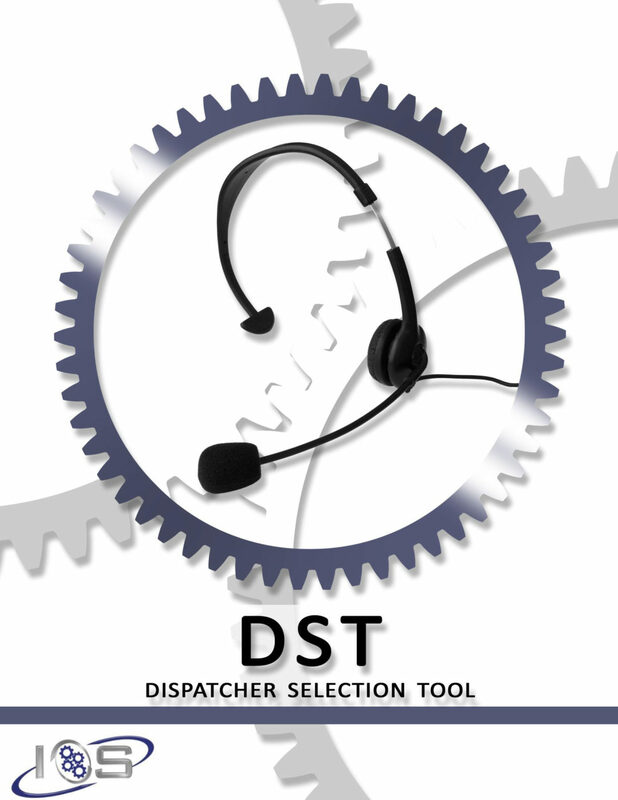 The DST is IOS’ most recently developed entry-level dispatcher examination and represents state-of-the art research and design. This is an audio-based, job-simulation assessment that is easy to administer and measures critical dispatch skills. The examination contains questions from multiple stimuli inputs (audio-based and visual-based). The DST contains enhanced stereo surround-sound and disrupting background noises making the audio-portion of the exam more realistic. Additionally, the “callers” on the audio are from various cultural and racial groups, providing authentic language patterns.